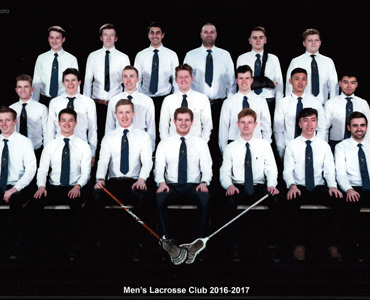 Hull University Men’s Lacrosse Club (HUMLC) are one of the fastest growing teams on campus and have a favourable reputation within the Athletic Union. If you are looking to join a sport at University, why not try something new? We welcome all standards of play, from absolute beginner to international-level players. Full equipment and coaching is provided to ensure that the only thing stopping you competing is the amount of effort you put in. We train three times a week to ensure we are ready for BUCS fixtures on Wednesdays. The club runs socials every Wednesday, which are a great way to make friends and meet other teams. Every Easter we go away for a week of unforgettable, yet hard to remember antics on tour. If you are interested in joining, please email Richie at [email protected] We are sure you won’t regret it and we look forward to having you.